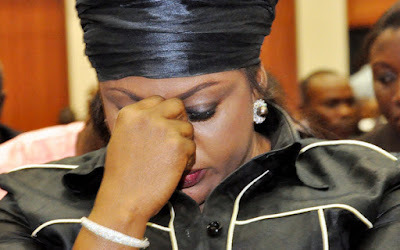 Stella Oduah, a former Minister of Aviation and senator (PDP-Anambra North), on Monday denied reports that the Economic and Financial Crimes Commission was on her trail for allegedly stashing nearly N2.5 billion in a bank account she set up using the identity of her domestic aide. Ms. Oduah, who said she received the reports while relaxing in her country home in Anambra State, challenged those who published the allegations to publish proofs that substantiate her guilt. News website, SaharaReporters, had on Sunday reported EFCC sources as revealing to it how Ms. Oduah used the name and pictures of the unnamed maid to set up the account. “Senator Oduah apparently opened the account with her housemaid’s name, image, and details without the housemaid knowing about it,” Sahara Reporters quoted one of the EFCC sources as saying. 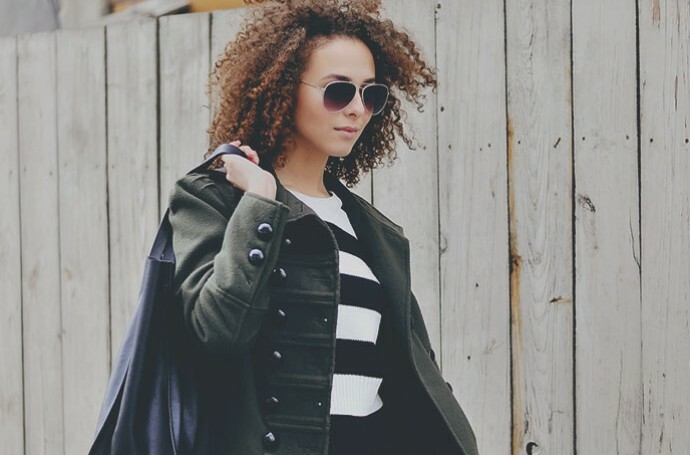 The account, the report said, was still active as at last week.